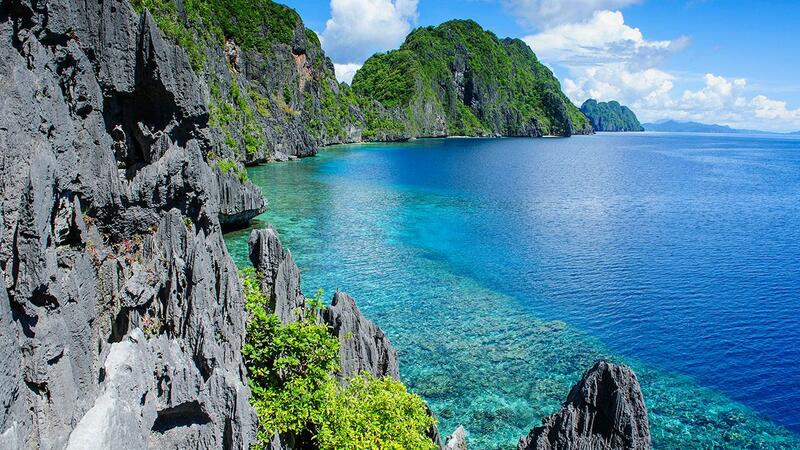 The Philippines is located in Southeast Asia and is recognized as the second largest archipelago in the world. There are more than 7,000 islands that exist here with a large number of them being completely uninhabited. Life in the Philippines is filled with wonderful adventures and a feeling that encourages exploration and growth to those who encounter the area. An area where exquisite stones are present throughout the Pacific Ocean and sandy beaches complement the glistening seas. It’s a beautiful land that is filled with blissfully colored gardens that enhances the natural appearance of the lands. The terrains of the Philippines are made up of mountains, coastal plains and steep valleys of rivers. Dubai Movers is an industry leader in global ocean freight and project cargo services; our multi-modal transportation services are second to none. Dubai Movers’s ocean freight service accommodates a broad range of global customers, shipping everything from dangerous goods, out of gauge loads such as earthmoving, mining and construction equipment, and general cargo to destinations worldwide. Dubai Movers can charter a wide range of vessels with ranging specifications such as capacity, versatility, speed, range, and/or lifting capabilities to meet specific customer needs. At Dubai Movers, we offer everything from container ships and RoRo vessels to ultra-heavy-geared and bulk ships. FCL is a smart choice; Dubai Movers is able to offer a myriad of schedule and routing options for this product. FCL generally expedites your shipment and provides you with the biggest bang for your buck for most cargo types due to the availability of equipment, a number of sailings, and Dubai Movers competitive pricing contracts with most carriers. is the most common option for smaller shipments; Dubai Movers will work hard on your behalf to find the most competitive LCL solution to meet your requirements. Although competitive, costs will vary as will schedule options. Dubai Movers ‘ LCL product provides dependable performance and a lower supply chain cost due to standard global connections from port to port. Dubai Movers is among the leading companies providing international and local transportation logistics solutions. The Land Transport Department has been providing regular full loads and services within the GCC countries. It maintains flexible and tailor-made road services to meet the customer needs. The Land Transport department at Dubai Movers is a one-stop solution for domestic and international groupage logistics services.